Reading Lamp Assemblies maintain a constant current control. 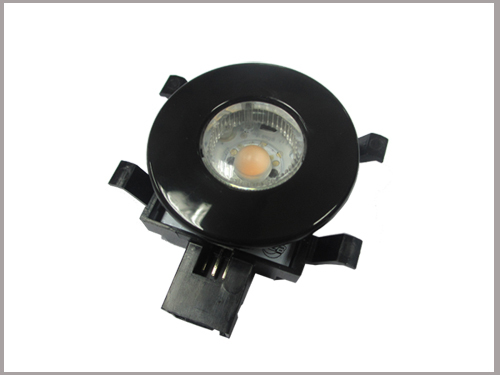 While the vehicle power supply fluctuates between 6V and 18V changes, RLA ensures that the current through the LED remains constant 130mA so that the intensity of the reading light remains unchanged. Compatible with courtesy lighting systems – light fades in and out with door opening and closing.